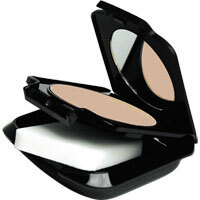 £8.00 | £ 7.20 | Add to..
£12.00 | £ 9.60 | Add to..
£9.00 | £ 7.20 | Add to..
£9.00 | £ 6.30 | Add to..
£9.00 | £ 3.00 | Add to..
£8.50 | £ 5.10 | Add to..
£8.50 | £ 5.95 | Add to..
£16.00 | £ 11.20 | Add to..
£14.50 | £ 11.60 | Add to..
Herbal and vitamin enriched cosmetics. 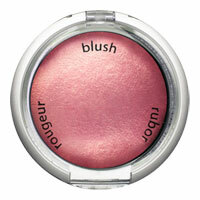 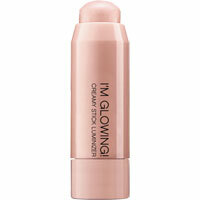 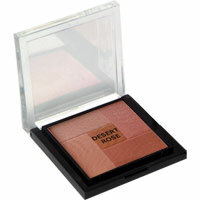 Full colour make-up range for complexion, eyes, lips and brows. 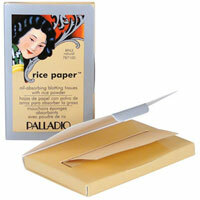 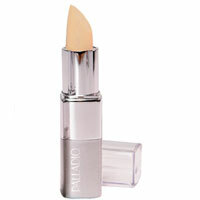 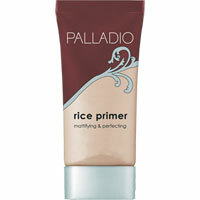 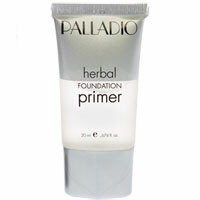 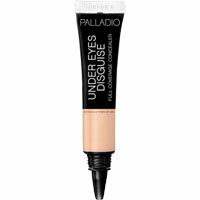 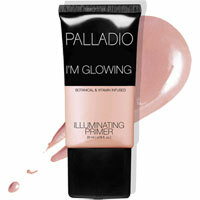 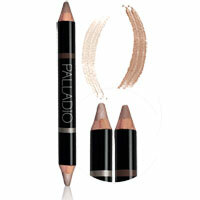 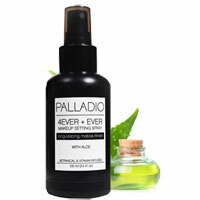 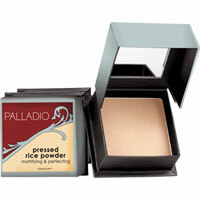 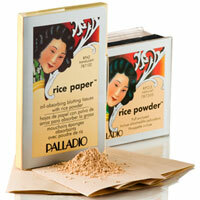 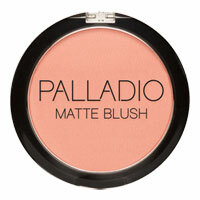 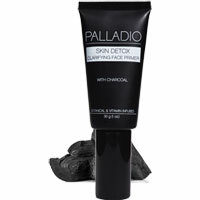 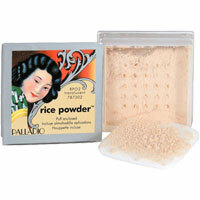 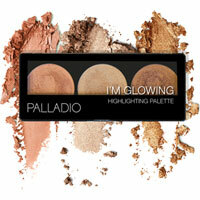 Palladio is the force behind your favourite makeup looks. 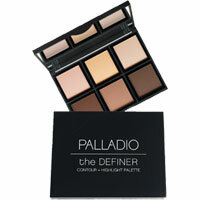 Depth of shades, luxurious textures, innovative new products, and every trend you want to try – all made cruelty-free, without parabens and at an affordable price. 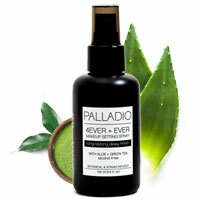 Saturated with antioxidant vitamins like A, C, D & E; and powerful botanicals like anti-inflammatory green tea, soothing aloe and energizing ginseng, all formulated to amp up your skin. 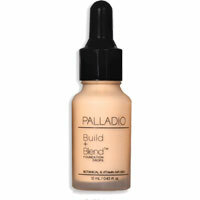 Charged with colour on the outside, surging with vitamins and botanicals on the inside, Palladio infuses your world with high-powered colour.